theZoomer: Television For Boomers With Zip! 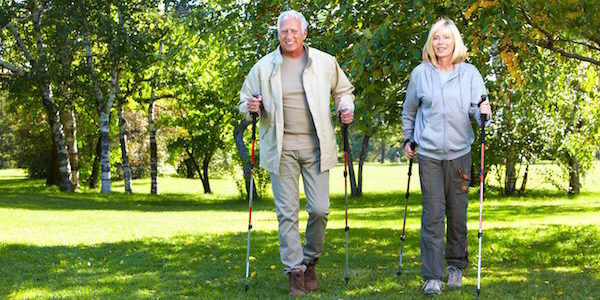 Experts Boast About the Positive Impact of Walking - theZoomer: Television For Boomers With Zip! There are so many exercise techniques that we can use to ensure that our bodies are staying strong, limber, and ready for the next adventure: weight training, yoga, marathon running, swimming, etc. To some, though, those fitness practices can prove intimidating or not physically manageable. Not everyone feels fit enough to find their way into a pool, while the process of repeatedly lifting weights around muscle-bound gym devotees can make others feel insecure. 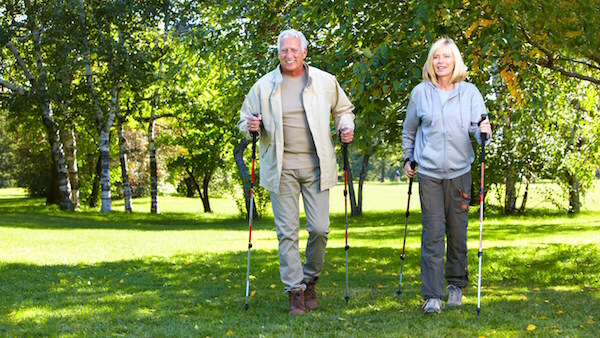 One great way to keep exercise a part of your day-to-day life is walking. In a recent article shared by CNN.com, numerous health experts spoke out in praise of this low maintenance form of exercise, and detailed how the activity can help your health. “Physical activity is linked to important and wide-ranging health benefits, such as reduced risk of heart disease, excess weight and obesity, type 2 diabetes, depression and anxiety, osteoporosis and many cancers,” explained Carol Maher, National Heart Foundation Senior Research Fellow in Physical Activity, Sedentary Behaviour and Sleep, University of South Australia. For Julie Netto, Lecturer, Curtin University, she views walking as a form of fitness that could very easily be diversified in terms of technique. What’s more, Netto also sees the social element of walking to be of benefit to people. “Walking brings many benefits. 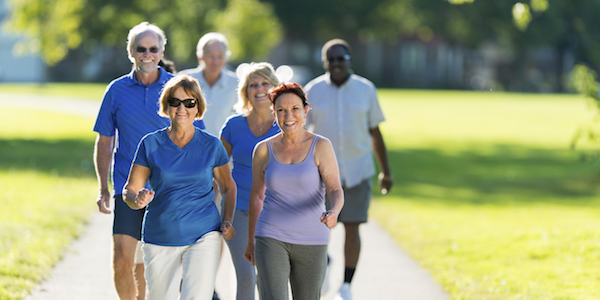 Walking is an activity that can easily be graded up or down to tailor to your personal goals. You can easily change pace or intensity, or the distance covered. 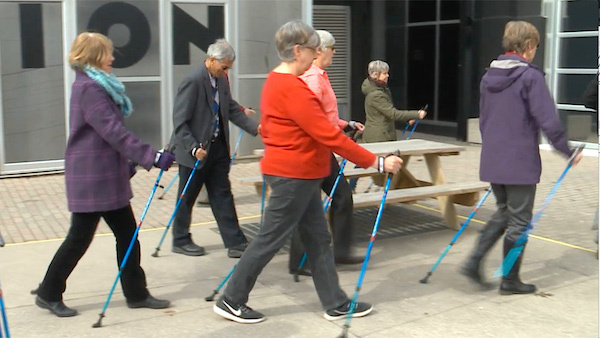 Using Nordic poles (hiking sticks) can also modify the activity so it’s more than just a lower limb exercise. Walking on different gradients and surfaces or carrying a load while walking can add variety and challenge to your workout.